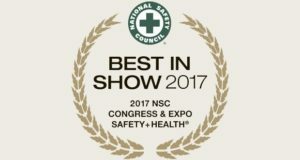 Basalt absorbent, designed for oil and hazardous liquids, is showcased among the other products nominated for Best in Show 2017. 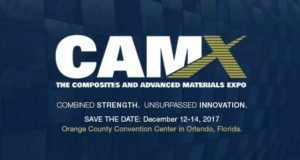 Postponed due to Hurricane Irma, CAMX 2017 will be held December 12-14, 2017, at the Orange County Convention Center in Orlando, Florida. 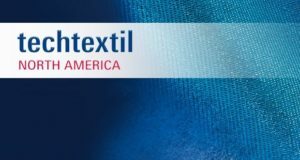 Willy Hermann, Austria-located manufacturer of elastic knitted fabrics showcased basalt fiber based 20G polyamide single jersey fabrics. The САМХ 2017 organizers informs that the show set for the next week in Orlando has been cancelled due to the threat posed by Hurricane Irma to the state of Florida and Orlando. 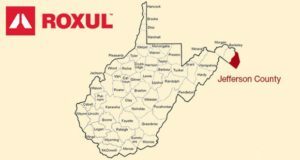 Construction of the basalt insulation manufacturing facility is expected to begin in October this year, with initial production of ROCKWOOL's basalt insulation slated to begin in the first quarter of 2020. 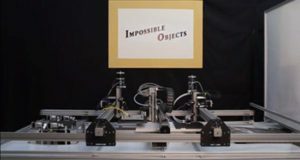 A total investment is estimated at over $150 million. 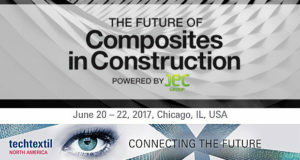 A trade show for technical textiles and nonwovens will be co-located with the event dedicated entirely to composites used in building and construction. 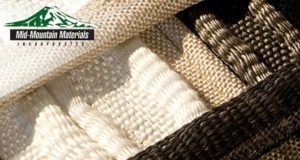 The company uses basalt wool to manufacture CERMEX products line that includes thermal insulation blankets, mats, and papers. 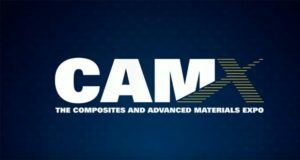 The first $200 000 from state budget for a basalt fiber manufacturing plant will be allocated within the next year. 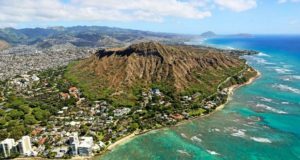 Hawaii House and Senate conferees agreed on this funding for fiscal years 2018 and 2019. 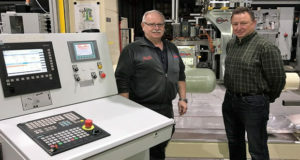 Roth Industries, Inc. of North America is pleased to announce the North America launch of Roth Composite Machinery and newly hired National Sales Manager.